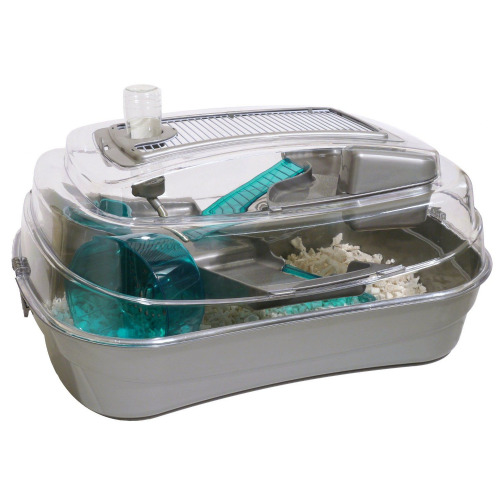 Habitrail OVO Suite is a main habitat living space that provides an ideal home and play environment specifically designed for hamsters. 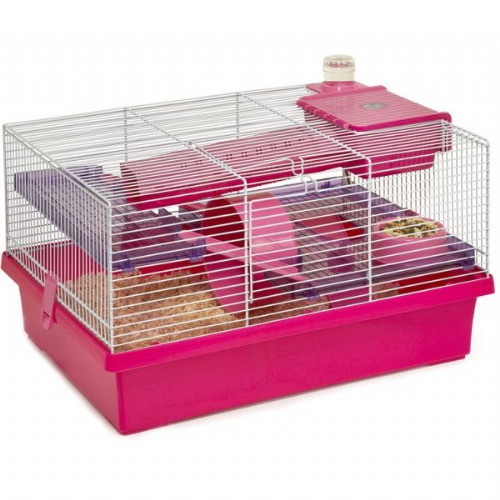 The Habitrail Twist is a complete hamster habitat with a unique cage design that has rounded corners to prevent gnawing and makes it easy to clean! 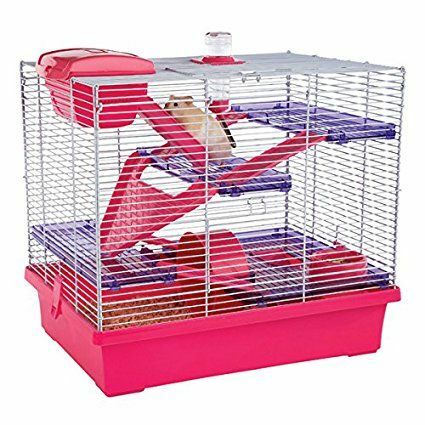 Our Pico Hamster Cage is a wire home acting as a climbing frame (and for great ventilation which is important to your pet). It also has multiple levels and a solid wheel for 'stretching' their legs and playing and exploring. When your pet is tired they can use the cool tunnel to climb into their cosy loft hide.